1:Is your company factory or trading company? 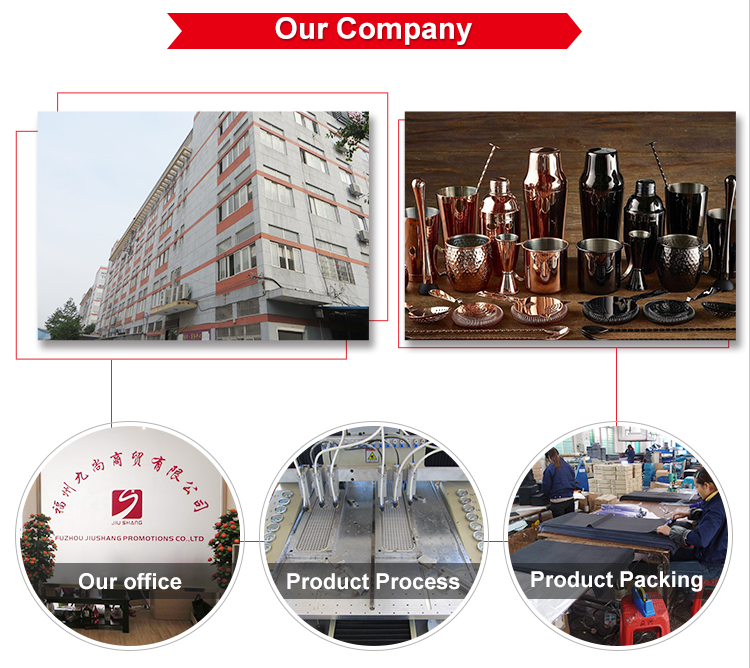 -We are professional SEDEX AUDIT 4P manufacturer and exporter for years. 2:What is your OWN main products? -you can place order directly from alibaba system. 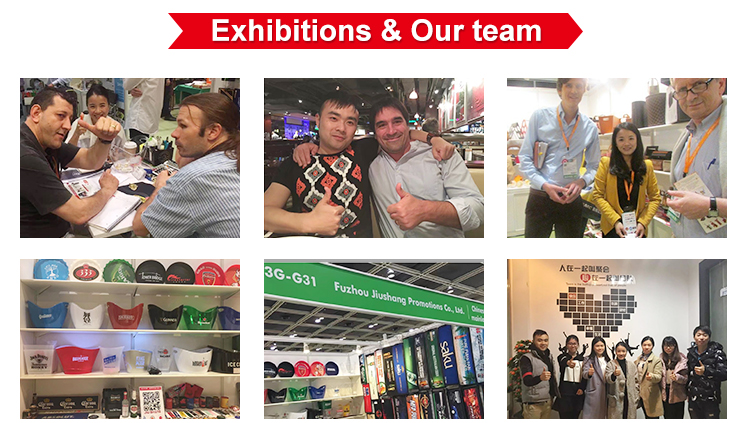 As long as you are alibaba member.Alibaba will refund money or resolve disputes for you when you have complaint,Also except that we are reliable and faithful supplier.everything between us is negotiable. We online 24h for you! 4:What is your product MOQ? -mini order quantity we can do 500pcs or less with low factory price. 5:Can you produce custom logo? 6:If your company has designer to make artwork for us? -yes,Just send me what you need,our design team work it out for you in short time. 7:What format you need to make mould? 8:If your products comply with EU standard or pass eco-friendly test? -yes,all of our products pass EU or USA test. 3. 1500 square meters for workshop, package, insepction, houseware, and office. 4. Professional Sales & Service Terms with 9 years working. 8. Alibaba Trade-Assurance services guarantee to make sure all your goods and money in our company is safe. 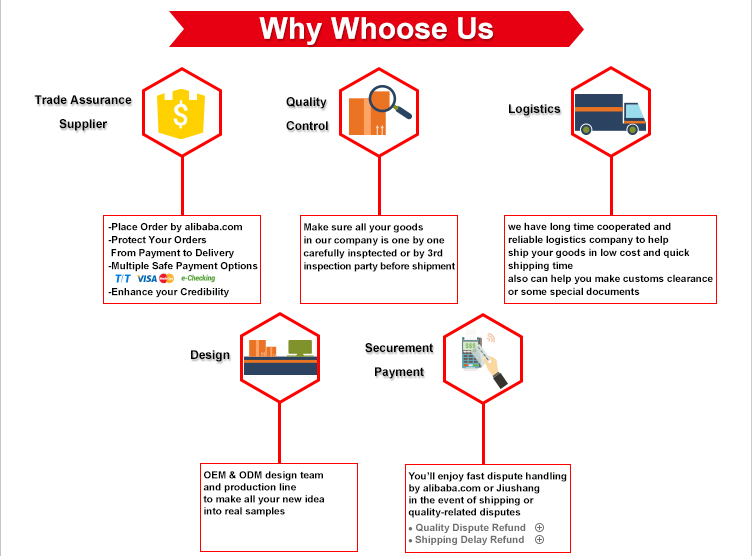 And we can refund the money to you from alibaba if our quality or delivery time didnt achieve your request. 9.you can directly check the Transaction history from our alibaba website .